Plan your next meeting at Maggie’s! Did you know that Maggie’s on Meeker has meeting space in the back of the restaurant? 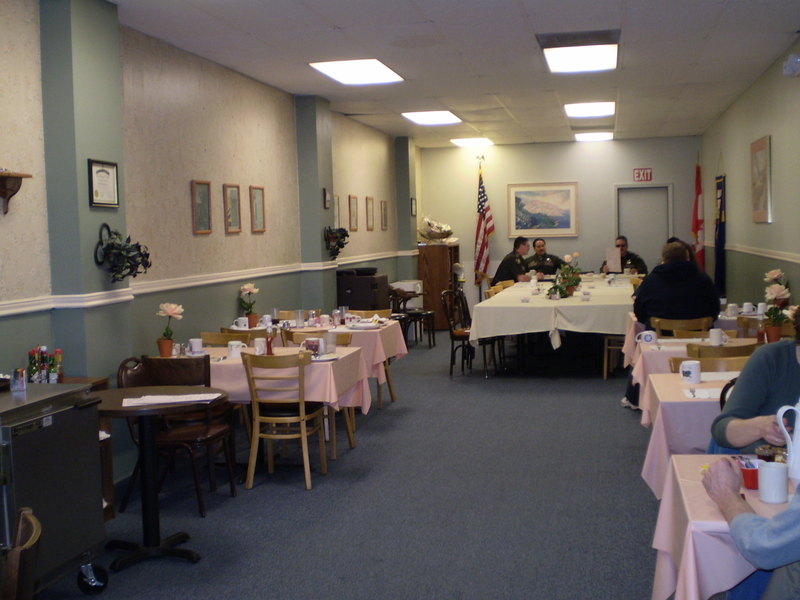 With room for 50+, we can seat your group for breakfast, lunch or in between meals. Just call us at 253-852-4116 in advance and we’ll make sure the space is reserved for you and that we have your menu selections on hand. You’ll be one of many local groups or organizations that meets at Maggie’s on Meeker including Kiwanis, Kent Downtown Partnership, Kent Chamber of Commerce, The Republicans, retiree groups and more. Host your next meeting at Maggie’s! This entry was posted on Wednesday, June 10th, 2009 at 11:26 PM and is filed under Breakfast, Lunch, Misc. and News. You can feed this entry. You can leave a response, or trackback from your own site. « Try Maggie’s for lunch!